United States International University (USIU) will be seeking a back to back titles basketball titles for both men and women when Kenya Universities Sports Association (KUSA) National Open tournament kicks off in Eldoret. USIU will be taking on their opponents at the Moi University West Campus West campus courts while athletics will be staged at Moi University Annex Campus and all indoor games like badminton, Chess, Table Tennis and Scrabble will be staged at West campus. With only five entries in men’s basketball, USIU will be facing off with University of Eldoret (UOE), Kisii, Moi and Maseno while their women’s side will be chasing the title against UOE, Moi and Maseno. 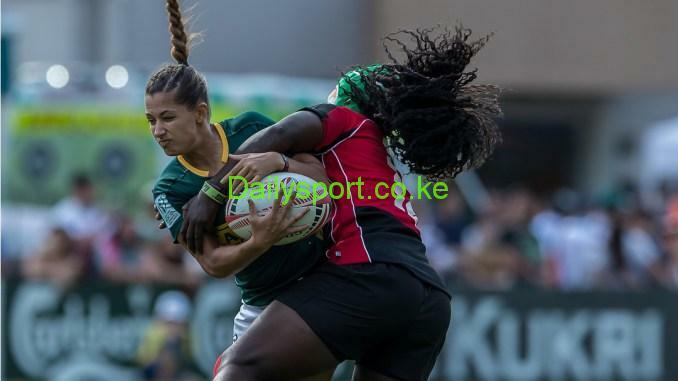 The two day event that starts on Saturday, will conclude on Sunday as they bring together ten universities ahead of the bi-annual East Africa University Sports in Tanzania next month. According to KUSA national secretary Joseph Kidake Sandagi, this year’s entry is low compared to other years. 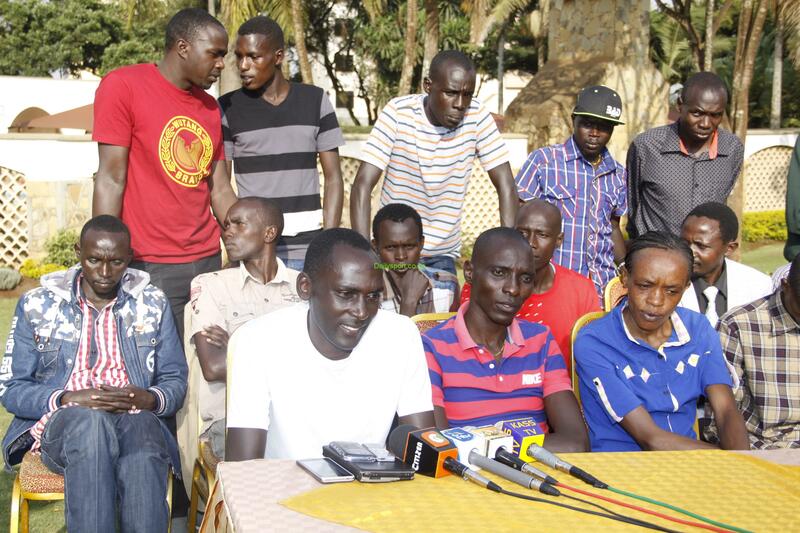 “We have very few entries unlike in the past where we had an overflow of institutions registering to compete at the games. 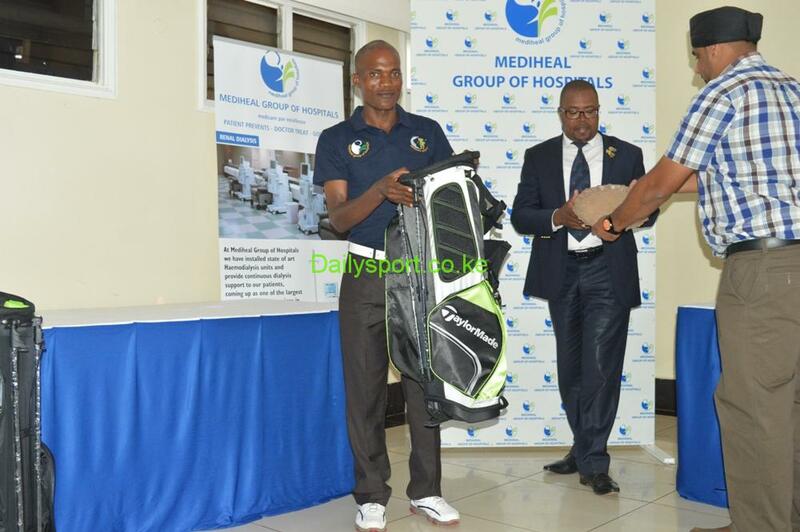 I wonder what went wrong this year,” said Sandagi. “As we plan head for the East Africa Games, this tournament would have been of great importance for the players who will be competing in Tanzania. We are hoping that other universities will register before the deadline and the games to begin on Saturday until Sunday,” added Sandagi. 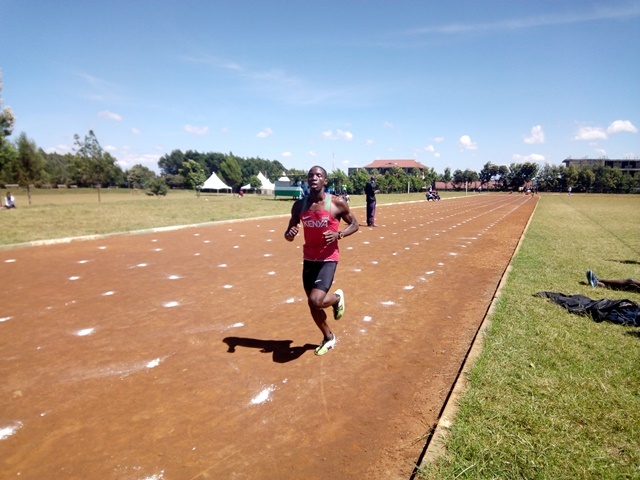 In athletics, UOE’s Paul Korir will lead athletes in this year’s Kenya Universities Sports Association (KUSA) national athletics and indoor games to be staged at Moi University, Annex Campus this weekend.